Through extensive testing, seeking feedback from our valued customers and distributors, and working closely with our European engineering partners. Shredderman has developed an extensive range of technically advanced machinery for the processing of plastics, tires, and E-waste. Plastics shredding, granulation, and washing systems, including complete recycling plants, are the important part of the Shredderman product range. Single shaft shredders, two shaft shredders, granulators, washing tanks, dewatering centrifuges and other necessary equipment which can be customized on request allows us to offer bespoke proposals tailored to suit the requirements of each and every customer. The success of our tire recycling systems again proves that Shredderman has the knowledge and ability to supply high quality, heavy duty shredding equipment, and first class project engineering. Traditional Shear Shredders, Heavy Duty Raspers, Finishing Granulators, Product Classifiers and Separation Equipment embracing advanced, effective designs help to reduce power consumption, aid effective maintenance and minimize operational costs. These high output plants can be used to process car, commercial, truck and even larger (OTR) tires without pre-removal of the steel bead, we can therefore supply fully automated systems. Shredderman scrap recycling plants, designed for processing E-Waste, Copper Cable, UBC’s etc. is another area of the recycling industry we continue to support. Depending on the application we offer Shear Shredders, Heavy Duty Granulators, Vertical Crushers (Densifiers), Eddy Current Separators and various types of Air Separation Systems. 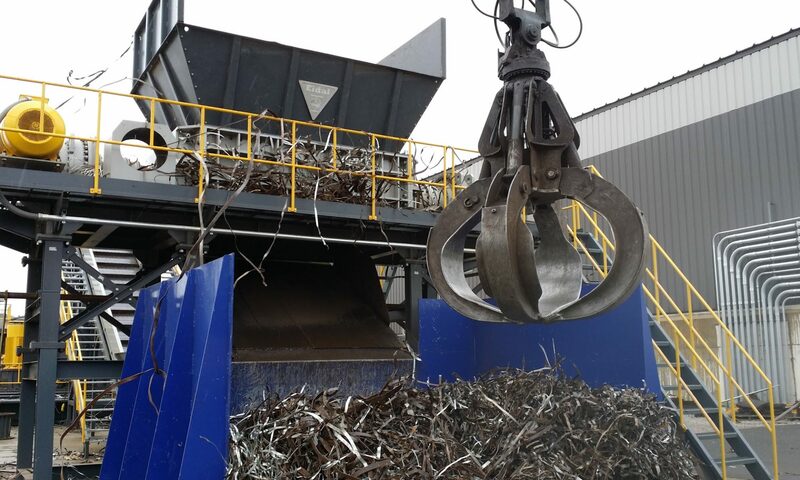 We also offer smaller capacity plants such as combined Cable Recycling Systems which are ideal for customers looking for small investment recycling opportunities. We have over time developed an extensive network of experienced business partners and distributors worldwide who regularly provide feedback on product demand and experiences from their customers. They also hold large inventories of spare parts and standard specification equipment for quick delivery and service to their respective target markets. Besides assisting us with the development our own product range, our partner companies also support their customers with valuable advice on how best to develop, improve or refine their existing processes and/or equipment. We are here for you. Call us anytime, or ask us to call you. We are not brokers – we invented these machines, we manufacture them and we stand by them. Telephone number This is required.